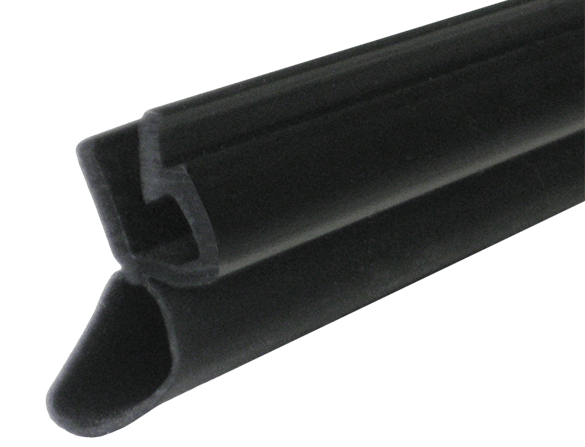 Custom plastic extrusion experts, at your service. 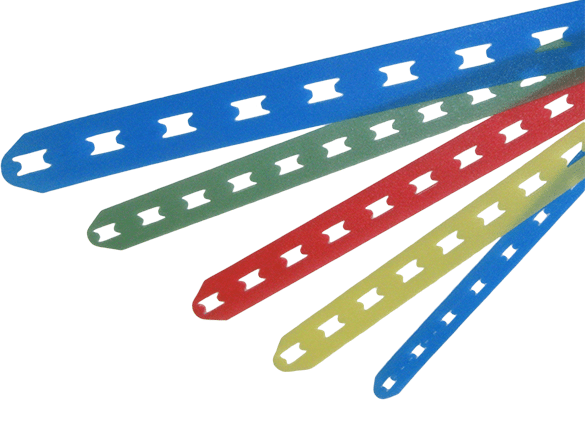 Over the decades, Gemini Plastics and Sierra Plastics have developed over 5,000 plastic extrusion profiles. 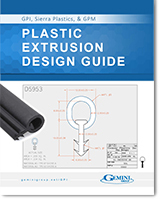 So we have the engineering expertise and in-house tooling capabilities to help develop the right profile for your plastic extrusion application. Nearly 70% of the automotive seats in North America are built with our custom plastic extrusions. You will probably never see most of Gemini Plastic’s products, but two out of every three drivers in North America literally lean on our custom plastic extrusions for automotive seating every day! But we manufacture far more than custom plastic extrusions for the automotive industry. 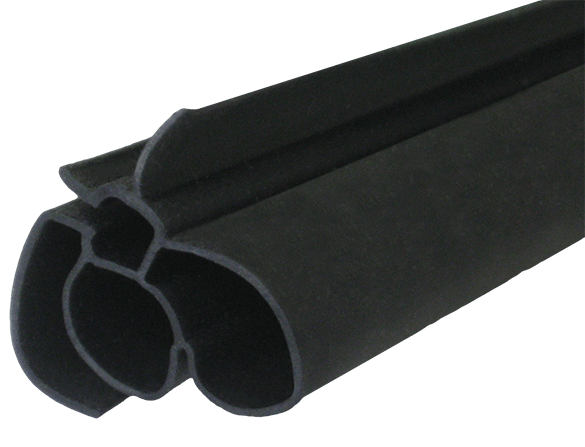 We also provide the lawn & garden, medical, consumer, transportation and appliance industries with plastic extrusion and profile extrusion components. Yep, we’re just about everywhere. Whether it’s a color-matched close-out for a medical cart, a shape maintainer helping direct airbag deployment, a through routing electrical wiring, or a seal protecting your vehicle’s interior from the elements, you can count on Gemini Plastics’ and Sierra Plastics’ profile extrusion components to meet and exceed your needs.